Gallery Hosokawa has been dealing in contemporary artists both young and established from various genres who work an active part at home and abroad. We extensively promote artists represented in our planning, not just for sale or exhibiting in the gallery but also for various places and opportunities such as Art Fair, Art Works at the public space, sales to the museum and cooperations to the events at the public gallery and museum. 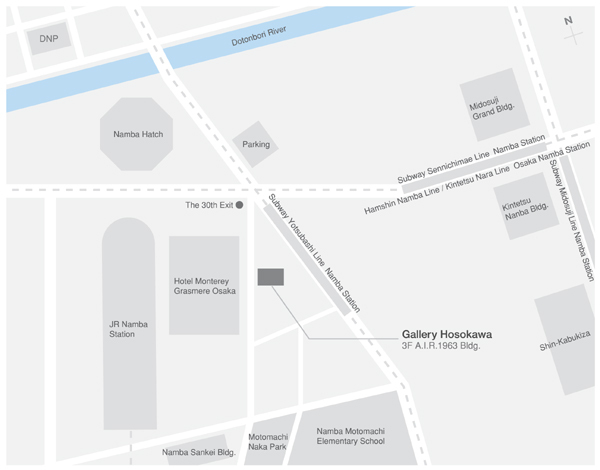 Gallery Hosokawa always wants to aime as a place connecting the artists and society. Copyright © Gallery Hosokawa. All Rights Reserved.